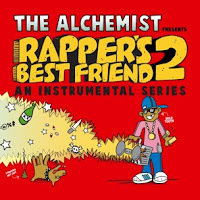 Your boy Al is running a competition parallel to the release of 'Rapper's Best Friend Vol.2.' The contest involves rapping over the 'Whole Lotta Thug' beat and submitting it; the winner will then have the chance to rap over an Alchemist beat (and potentially feature on a release?). Check out the video below and go to Rappersbestfriend2.com to find out more! 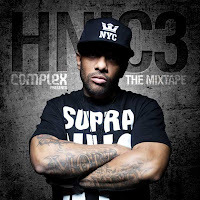 Prodigy has finally revealed the release date of his anticipated mixtape "H.N.I.C. 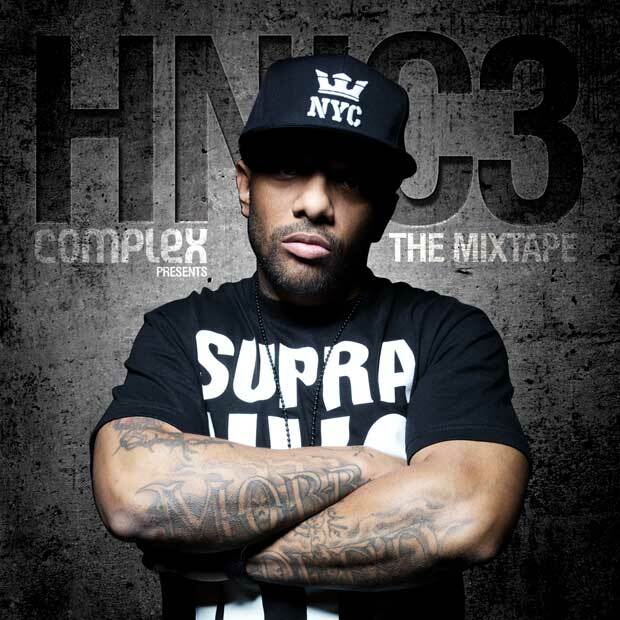 3" which will feature guest appearances from Havoc, French Montana, Estelle, Cory Gunz and others - get yourself a copy on February 21st! In the meantime check the tracklisting below and enjoy the mixtape when it comes out while we wait for the new Mobb Deep album coming out later this year! GZA finally came to the Big Smoke on January 31st to bless the crowd of Wu-Tang fans with some of his classic material plus some unexpected crowd pleasers! 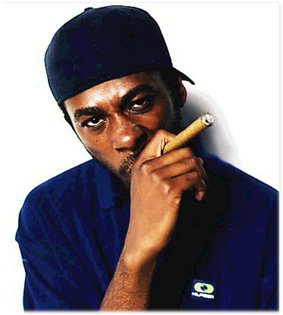 GZA stayed on stage for around an hour going through his repertoire - 'Duel of The Iron Mic', 'Liquid Swords', '4th Chamber', 'Cold World' - as well as Wu bangers like 'Triumph', 'Clan in Da Front' and even ODB's 'Shimmy Shimmy Ya'! We've just heard he's done it again. 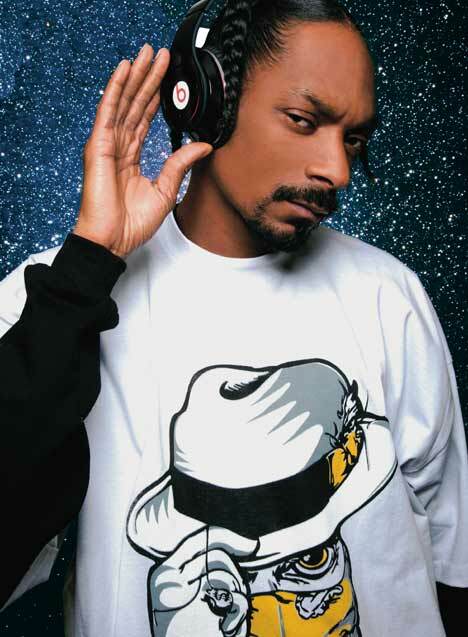 Snoop's back with his 20th studio album. To be called 'Reincarnation', the project will also come with a full length documentary. We've got our hopes up high for this one...as long as the dogg stays away from the 'pop' temptations of David Guetta and delivers a solid west coast set of bangers, we'll be waiting.